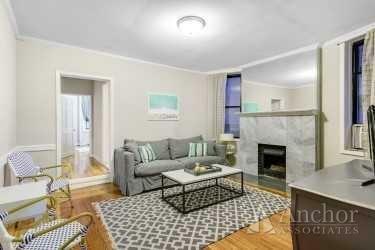 Amazing unit on picturesque Brownstone block in UWS steps from Central Park!! 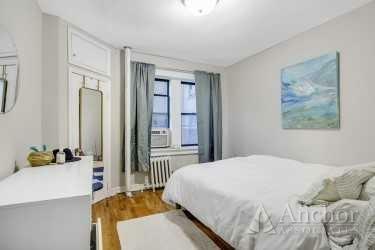 This elegant 2 bedroom is in a beautifully restored brownstone building!! 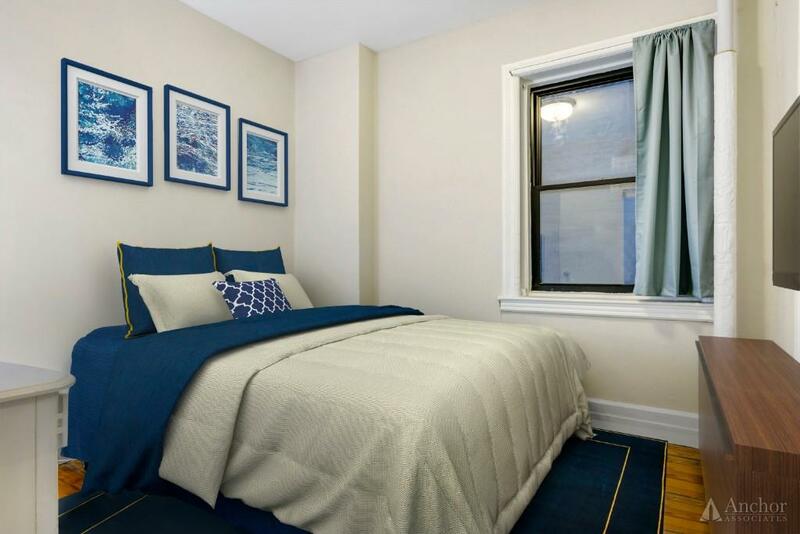 It has Hardwood floors throughout, spacious queen sized bedrooms and a ton of closets! The XL living room even has a FIREPLACE!!! 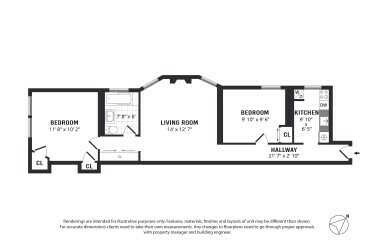 The Kitchen is full equipped has granite countertops, Stainless Steel Appliances with a DW/Microwave.. There is also in unit WASHER/DRYER!! 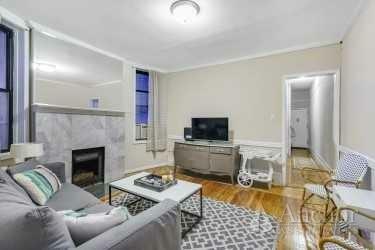 This is a GORGEOUS Pre-War Brownstone building, with a modern renovated lobby in the heart of Lincoln Square!! 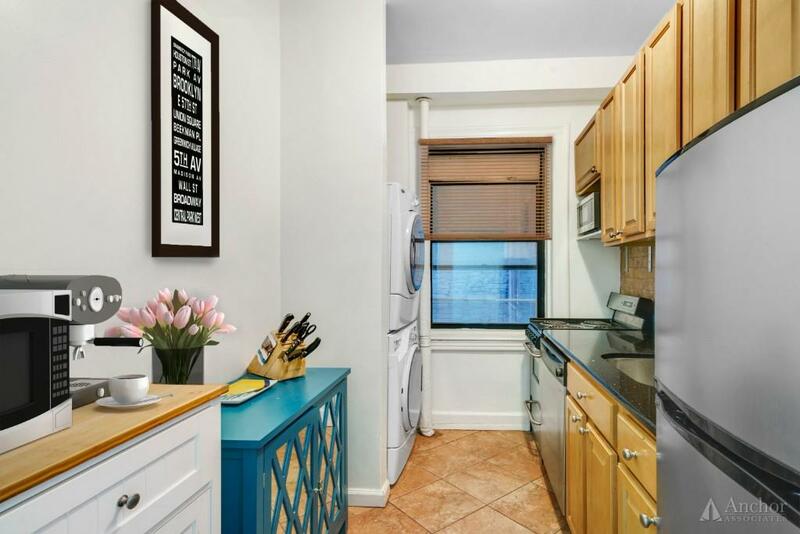 You are a 2 min walk from Central Park @ Strawberry Fields and an abundant number of restaurants, supermarkets, bars, theaters, and boutiques of all kinds. A short distance to catch the 1, 2, 3, B and C trains multiple bus lines!! "As well as being a very professional broker, John is actually a really nice guy, and someone I really enjoyed working with. 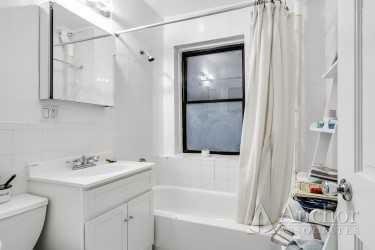 Having moved from London a month previously, and not knowing how the NY rental market worked, John took his time to explain the detail, and make sure I was comfortable with the process. In the end John found a fantastic place for me to live, which I'm really excited to move into over the next few weeks. I will definitely be using John when I eventually decide to move on, and will certainly be recommending him to others moving forward. "